Lizzie has exhibited work at the RHS Show in London three times and on each occasion was awarded a gold medal. 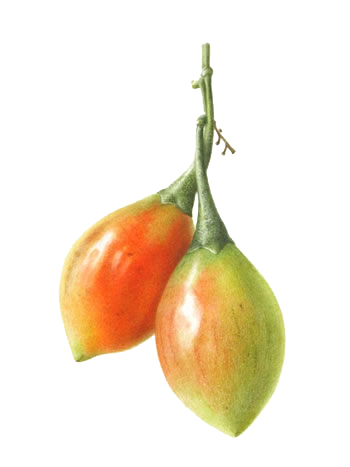 In 2004 Lizzie was honoured by the American Society of Botanical Artists, with the Diane Bouchier Award for Excellence. She has two paintings in the Highgrove Florilegium, The Prince of Wales Charitable Trust. Lizzie trained at Duncan of Jordanstone College of Art, Dundee and spent many years working in graphic design and advertising in Italy and New York before returning to Scotland. Lizzie has lectured in Graphic Design at Dundee, Glasgow and Edinburgh Art Colleges and currently tutors the Diploma Course in Botanical Illustration at the Royal Botanic Gardens, Edinburgh.